Wishing you a delicious, turkey-filled day with family and friends! 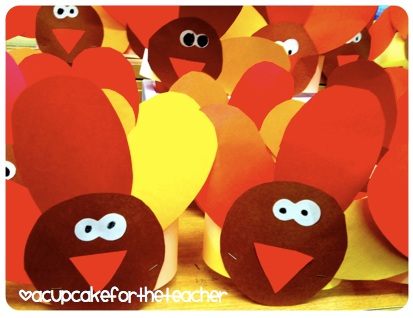 We made these hats to wear to a little Thanksgiving feast at our school on Tuesday. The kids looked just adorable in them! Okay, I'm off! Once again, Happy Thanksgiving! Happy Thanksgiving to a lady who shares so much with others! 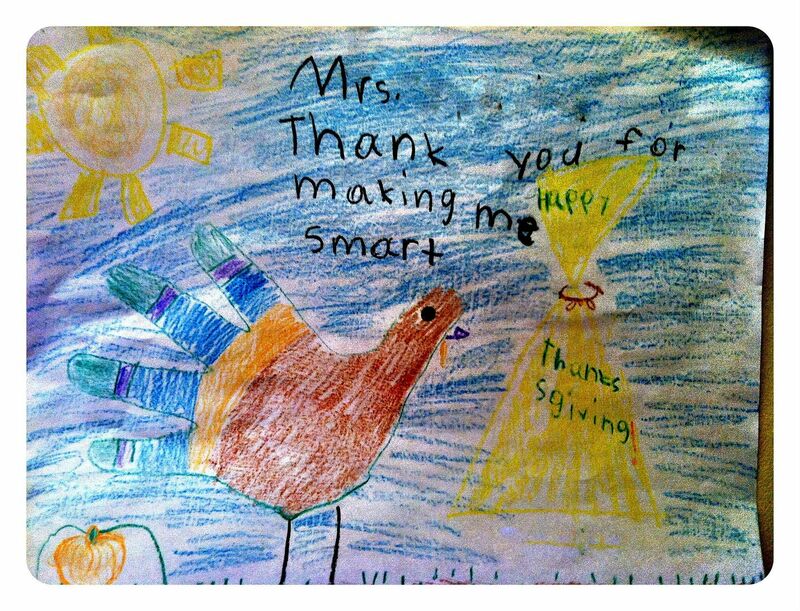 Love your kiddo's note there, so precious! 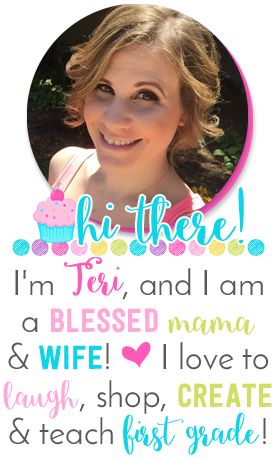 Happy, happy thanksgiving dear Teri!!! They are really cute. Happy Thanksging!!! That picture is so sweet. I love getting stuff like that. I hang them up above my desk and call it my "art Gallery" I'm having a giveaway! stop by and check it out.